Whatever the motivations behind Mayor Michael Bloomberg's decision to cite Sandy and climate change as a reason for his endorsement of President Obama, it has the effect of relocating responsibility for Sandy's devastation from NYC City Hall to Washington, DC. As New Yorkers (and others) affected by Sandy's wrath pick themselves back up and recover, attention will soon focus on the broader reasons for the disaster. 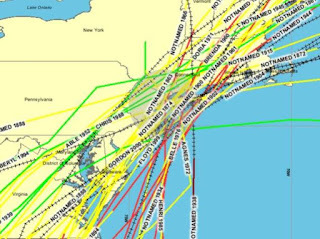 While some will continue to link Sandy with energy policy decisions, important questions will have to be asked about why NYC was not better prepared, and what can be done in the months and years ahead to fix that, before the next storm barrels up the coast. 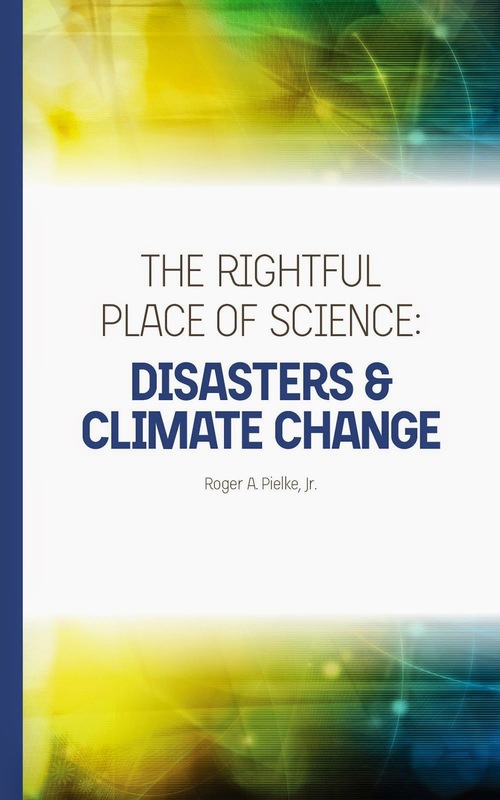 To that end, a few excerpts from the New York City Natural Hazard Mitigation Plan (April, 2009, here in PDF) will indicate that absolutely nothing about Sandy and its impacts should have been a surprise to anyone. It would be fair to ask NY politicians why the city was not better prepared for a disaster that it saw coming. Coastal storms, including nor'easters, tropical storms, and hurricanes, can and do affect New York City. New York’s densely populated and highly developed coastline makes the City among the most vulnerable to hurricane-related damage. 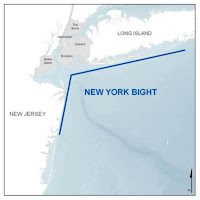 . .
New York City is particularly vulnerable to storm surge because of a geographic characteristic called the New York Bight. A bight is a curve in the shoreline of an open coast that funnels and increases the speed and intensity of storm surge. 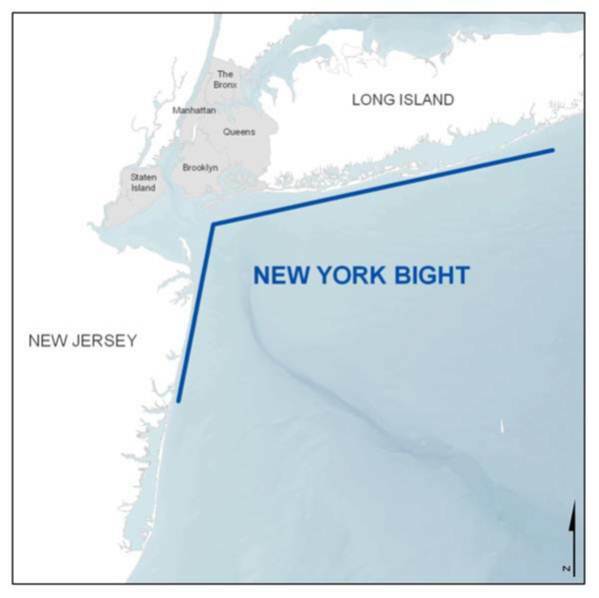 The New York Bight is located at the point where New York and New Jersey meet, creating a right angle in the coastline. According to hurricane probability models, there is a 2.6% chance a hurricane will impact the New York City area (New York City, Westchester, and Long Island) during any given hurricane season. 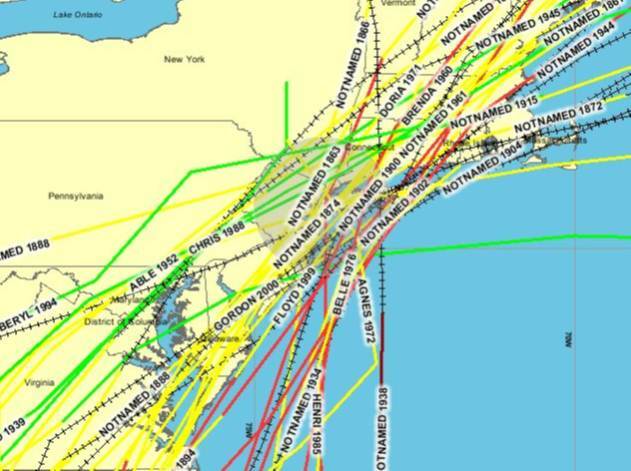 During a 50-year period there is a 13.6% chance a hurricane will impact the New York City area and a 3.3% chance an intense hurricane (Category 3 or higher) will affect the City. These numbers suggest that NYC had every reason to believe that it would be just a matter of time before a storm of Sandy's magnitude (with a surge equivalent to a Category 2 strength storm) hit the city (and indeed there are numerous experts who said as much). According to the report, a Category 3 strength storm could bring 25 feet or more to NYC -- Sandy plus 10 ft. -- and according to the report such a storm has 3.3% chance of striking over 50 years. Deft politics. Note how responsibility for Sandy is subtlety shifted away. Yet, Mayor Bloomberg is also an elected leader. What is he going to do about the fact that his city was less prepared than it should have been for a disaster that was expected and one of a sort will certainly recur, climate change or not? If the media devotes 10% of the energy to this topic that it is devoting to the climate change connection, New Yorkers will be well served.